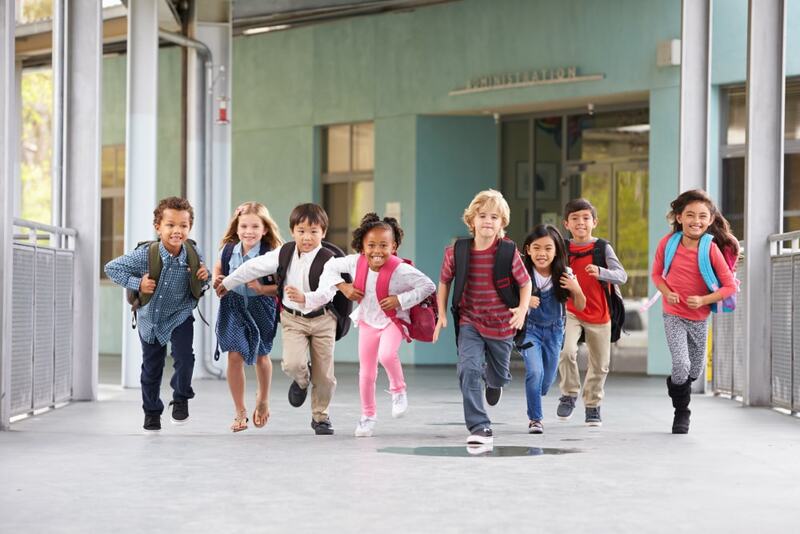 Sending your little one off to a childcare center in Irvine, California may be the first time you are separated from them for most of the day. Even though this is a wonderful milestone in your child’s life, it can still be nerve-wracking for a parent to be away from their little one. However, there are numerous things you can do to put your mind at ease and to keep your children safe. One of the first things that you will want to do before sending your little one to school is to ensure they memorize your contact info. It is important that they know your phone number, workplace, and home address. This will not only make sure that they know the way home but it can help them communicate easily to authorities in an emergency situation. As a back-up, you will want to have this information written down and kept in their backpack and provide a copy to their teacher. It is important to teach your child a password. This is a password that will let them know whether it is safe or not to go with someone, especially someone they do not recognize. If someone tries to pick up your child and they do not know the password, then they know that is a person you did not send. This password can be anything, just make sure it is easy to remember and something that is not normally said in a conversation. There is a plethora of useful technology that you can use to keep your little ones safe, but one of the handiest is GPS tracking. These devices usually take the form of a watch that your child can wear and it will ensure you know exactly where they are at all times. It is even possible to set boundaries that will alert you if crossed. Those are just a few tips to keep in mind when you want to keep your little one safe when you send them off to school. If you would like to find out more about this or about our superb preschool program in Irvine, please feel free to visit Little Leaderz Day Care, Inc. for more information. This entry was posted in Child Care and tagged Child Safety, childcare center, day care, GPS Tracking, parenting. Bookmark the permalink.